Chromatography is the science of separating components within a mixture into their constituent elements then measuring and analyzing these elements. “High-performance liquid chromatography” (HPLC) equipment can assist in finding water pollution, toxic chemicals, and airborne impurities. 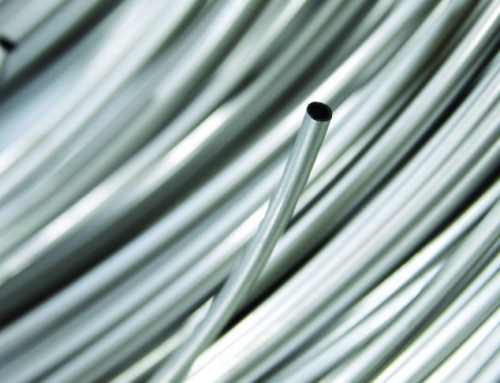 Long lengths of small diameter stainless steel capillary tubing is used to plumb many high-precision systems to increase sampling efficiencies. HPLC is one of the most versatile analysis “tools” in laboratories. Certain precautions must be taken to overcome some of the challenges the chromatographer may experience, such as; poor resolution, band broadening and undesirable peak shapes that can distort the ultimate results. Operating pressure limits for regular HPLC systems (not UHPLC) are often in the range of 5800 – 7000 psi (400 – 500 bar), which is usually appropriate for HPLC column hardware and (fully porous particle) packing material also. However, with the advent of advanced chromatographic techniques, such UHPLC (Ultra High-performance liquid chromatography) systems which have twice the overall operating pressure (up to 15,000 psi) in order to obtain more rapid flow rates. UHPLC developers are now able to achieve equal or better resolution liquid chromatography separations in much shorter time frames. In terms of efficiency, accuracy and productivity, this was a major achievement. UHPLC is a variant of HPLC, also using columns, pumps and advanced HPLC tubing. Without certain precautions and the selection of proper materials, significant problems can occur in a system. Some of the major components of the system are often considered the source of such problems. However, while mobile phase composition and poorly packed columns can be major contributors to issues in the laboratory, they are not the only sources of system complications. Another major source of these problems can be improper selection of stainless steel capillary tubing for the system’s flow path. 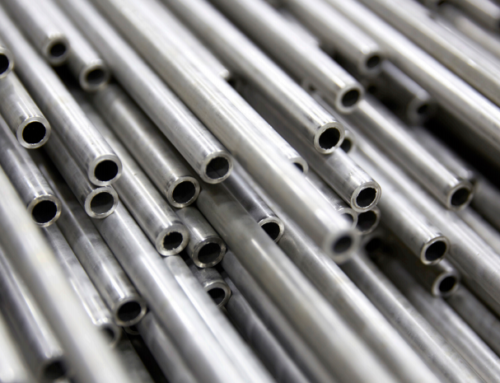 The proper high pressure tubing material selection is critical for the integrity of the system’s flow path. The material must be chemically compatible with the sample and the mobile phase. Chemical incompatibility of the tubing can cause certain biological samples to “stick” to the surface of the tubing, causing loss of sample, low yield or carryover. The internal system pressures and extreme temperatures are major factors when considering the precision chromatograph tubing to be used in chromatography applications. 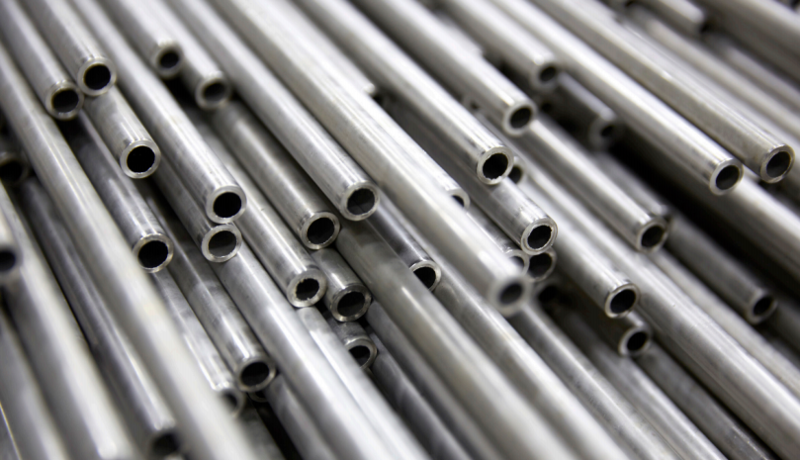 In the portions of the equipment that experience extremely high pressure and corrosive media substances, only high‐integrity stainless steel capillary tubing, produced to exacting standards, is the applicable choice. Tubing selection becomes even more critical when incorporating techniques such as UHPLC, primarily because of the stresses felt along the fluid pathway due to the extreme pressures being exerted in highpressure areas of the system. It is important to note that chromatograph tubing that performs properly in HPLC may not always be the correct choice for UHPLC. 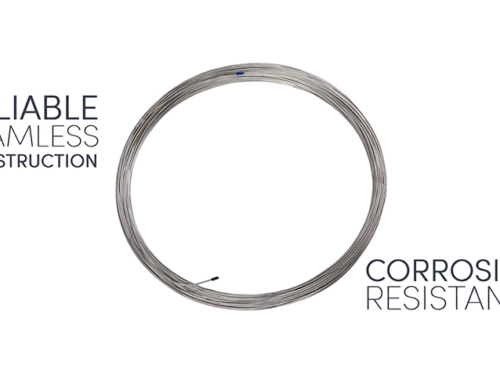 As with any of these processes, incorrect high pressure tubing selection can cause poor system performance, common chromatographic problems and even more vital conditions such as leaks and ruptures. Selecting the accurate size of chromatography tube for the fluid pathway is as important as the material of the precision tube. Ultra-small diameter stainless steel capillary tube is crucial to the functionality of High Performance and Ultra-Performance Liquid Chromatography (HPLC and UPLC) equipment. It is imperative the capillary tubing be manufactured to a smooth-bore, limiting Newtonian flow through the sample loop, which will ultimately result in a better sample read. The accuracy of capillary tubing size, soundness of material and uniform inner surface are all critical for accurate results. The tubing must also be free of impurities, such as oil, grease and other foreign material leftover from the manufacturing process which can result in cross-contamination and inaccurate sample readings. This ensures, for example, an optimized and even flow of liquids and gases from the sensor to the measuring instrument. 1) The outer diameter (OD) of the tubing must be compatible with the receiving ports. It is imperative that they match due to the complexity of the connections throughout systems. 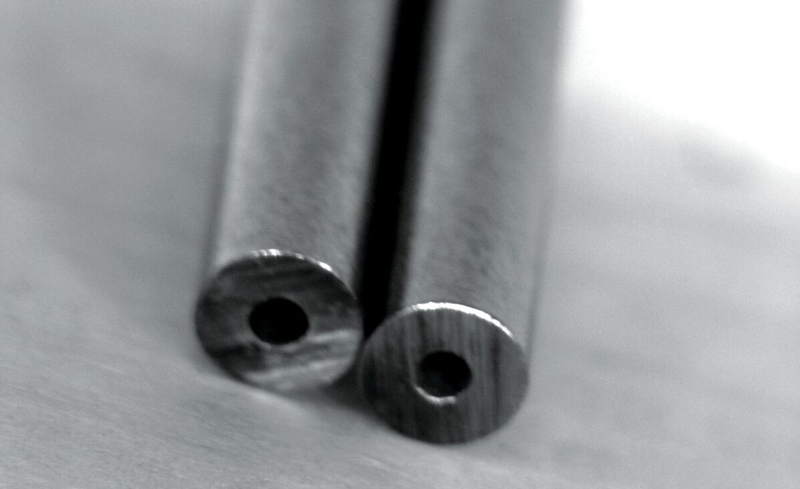 2) The tubing must also be the correct inner diameter (ID) for the specific application. The smaller the inner diameter, the better the results. Small ID provides faster linear velocities and smaller “mixing zones”; ensuring sample components remain as concentrated as possible. However, it is necessary to make sure the ID is not too small. 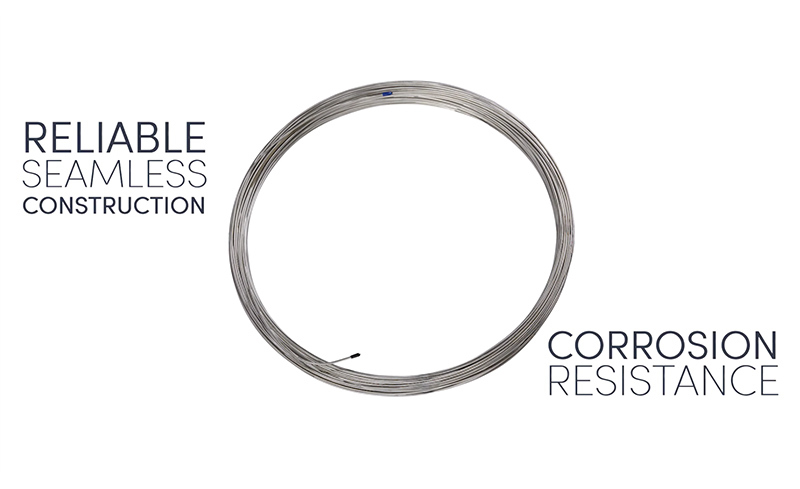 As the inner diameter of the chromatograph tubing decreases, the pressure increase could potentially exceed the application’s capabilities and requirements. 3) Make sure the tubing is the correct length for the application. The longer the tubing the more flow path volume is being introduced. This has the potential of diluting the sample in the mobile phase, causing the sample components to separate and merge back together. It is important for the flow path to be as short as possible, while maintaining system functionality. 1) Make sure the end of the tubing is flat and burr-free. This allows the tubing to sit uniformly against the bottom of the receiving port, helping to prevent dead volume pockets from forming. 2) The tubing should be thru-hole centered to provide proper alignment with the bore of the receiving port. Proper centering significantly reduces turbulence and back pressure. Selecting the correct material size (OD, ID and length) of high pressure tubing and making sure it is properly prepped for the specific application are each significantly important to achieve accurate chromatographic results. 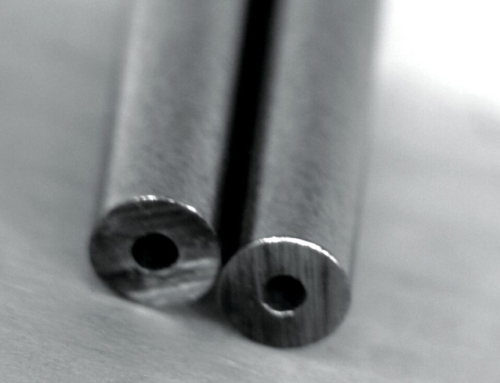 It is best practice to find a stainless steel capillary tube manufacturer that has experience and provides a product that is specifically manufactured for chromatography applications. 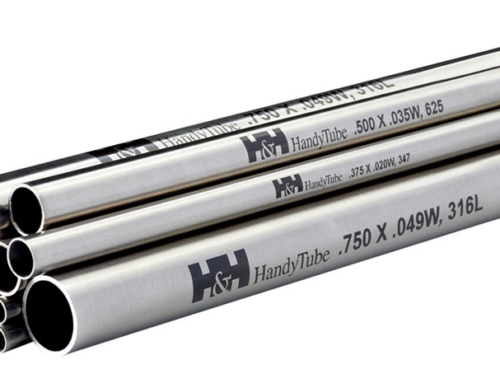 HandyTube Corporation, a Handy & Harman Company, is a premium manufacturer of Ultra-Small Diameter stainless steel capillary tubing (USD™) for High Performance and Ultra-High Performance Liquid Chromatography (HPLC and UHPLC) equipment. 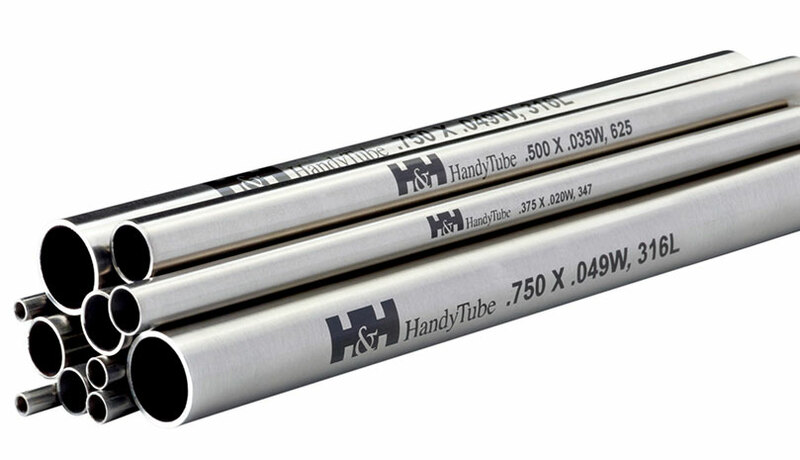 HandyTube’s seamless, stainless steel coils are also used in applications for the oil and gas, chemical processing, shipbuilding, instrumentation, hydrogen fuel cell, aerospace and defense, process automation and other life science industries.